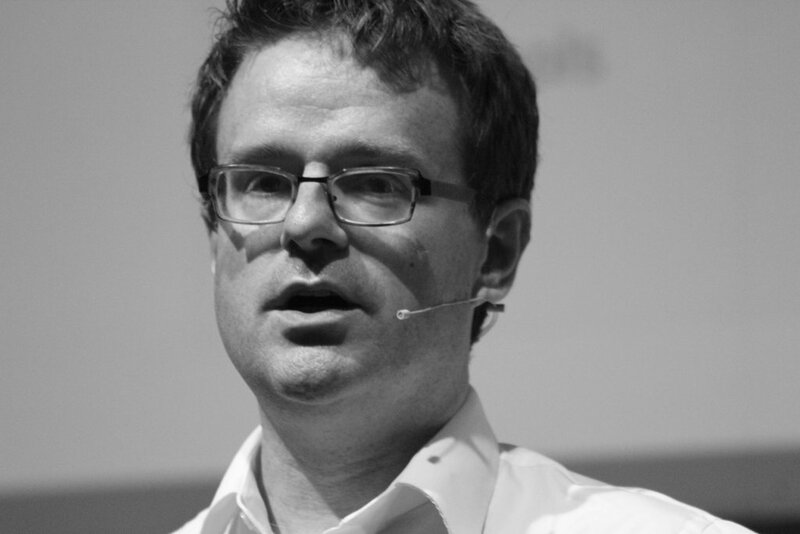 Today I am delighted to welcome Ian Anderson Gray to the Online Courses Insider Show. Ian is a technical wizard and when I heard that he had found a way to Livestream on Facebook from his Desktop and that the software was free, I had to get him on to the show to discuss his breakthrough. 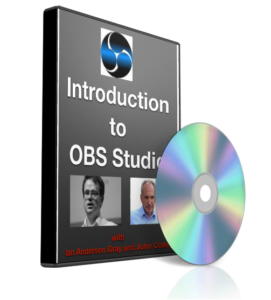 It also quickly became apparent that the OBS Studio software was also potentially a way to create Online Courses without having to invest in Screenflow or Camtasia. Can you justify the $500 cost of Wirecast? Just follow this link to access this free video training – approximately 12 minutes.